Verizon subscribers: say goodbye to unlimited data on that internet hungry Android device of yours. According to Businessweek, Verizon is planning on following AT&T’s lead in replacing unlimited plans in favor of a tiered pricing structure. 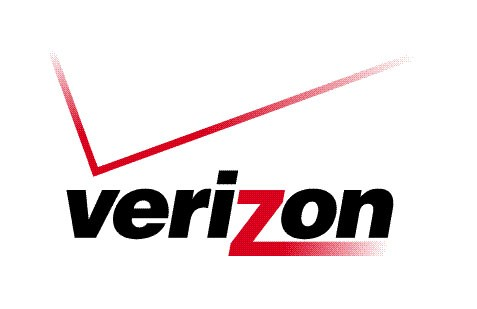 In an interview with John Killian, chief financial officer of Verizon, it was clearly suggested that a new pricing structure will have to be put in to place, as data traffic increases with the rollout of 4G in the future. Verizon will be conscious of potential strains on their network as more people purchase smartphones and consume more data in the future. The last thing they want is for data speeds to be slow and unreliable, hampering the uptake of their upcoming 4G network. Killian went on to say how “explosions in traffic” would make it impractical to continue offering unlimited data plans to customers. Whatever the reason behind the decision, it’s unlikely to prove popular with many customers on the network. What he forgot to mention, however, is that 4G costs mobile operators a fraction of what 3G does to operate. "Oh, and we have fat pockets", he added (OK, not really).